We use various credit reporting agencies and automatically send a default notice to them upon receiving a fraudulent order or payment chargeback. A chargeback is when a cardholder reverses or disputes a credit card transaction. We verify the authenticity of every order. If your order originates from a suspicious country or you have used an open proxy we are bound to find out. We will immediately revoke any certificate that was issued and begin civil and criminal legal proceedings. Your personal particulars, IP details and domain name will be provided to various SSL Certificate issuers to prevent future fraud. Your domain name may be blacklisted and internet users will be wary to transact with your web site. 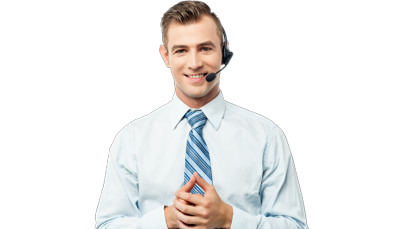 In the event we receive a chargeback or reversal we will immediately forward the information to a credit reporting agency. This in turn will seriously affect your credit rating. We are under no obligation to mark the debt as paid, even after we receive further payment to rectify the situation. We use several credit reporting agencies in several countries - including Australia, United States, New Zealand, United Kingdom and Europe. Upon receiving a chargeback, reversal or initial payment dispute, additional charges will be applied to the original order amount and an account will be created. In the event the account is not paid we will initiate legal proceedings.